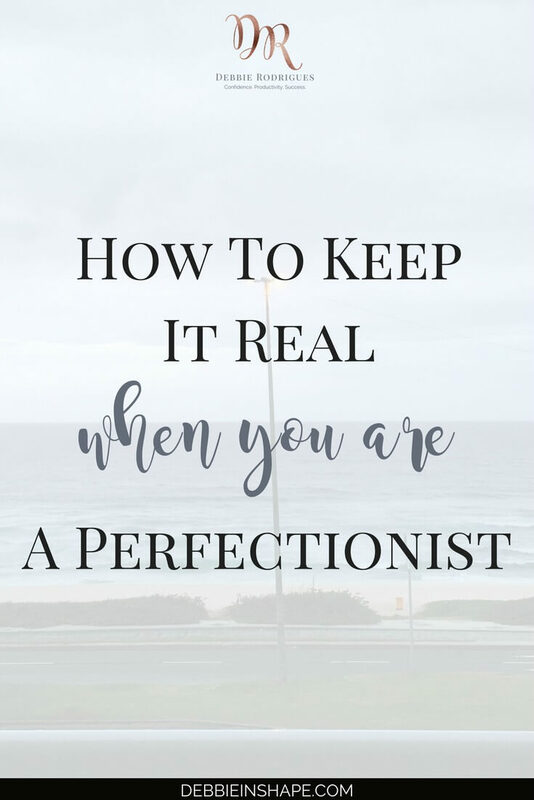 While it happens to all of us, find you why you need to keep it real when you are a perfectionist. Learn how I dealt with it recently and get started right away. 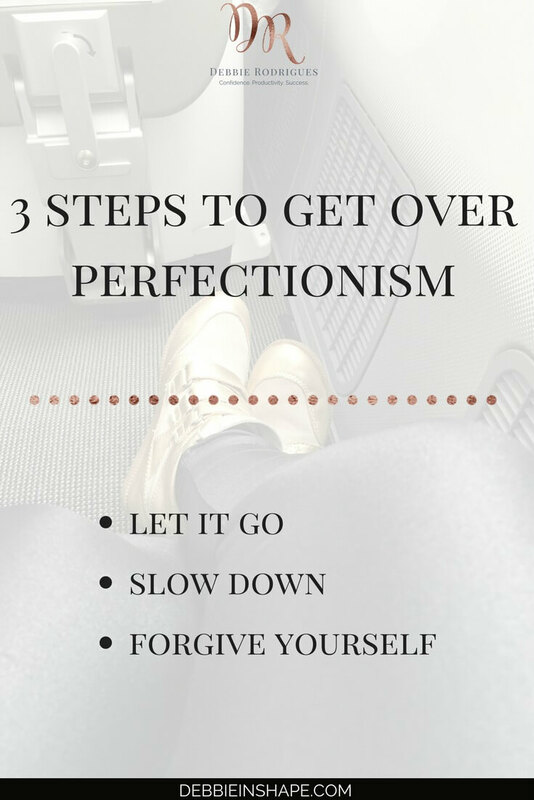 You have probably heard about the negative side-effects of perfectionism. We already know it influences both our professional and personal life. Maybe, just like me, you make an effort to keep it real most of the time. But chances are you fall into its trap too. In fact, it has just happened to me. After over two years working non-stop, I decided to take a month break in 2018. I booked a trip to Brazil, my home country, to visit my mom, friends, and mainly, to RELAX. I bought my ticket for the best time of the year – from mid-April to mid-May. Fall’s mild weather in Rio is perfect for someone who is more used to overcast weather than basking in the sunshine. I would be there for Mother’s Day and my birthday (May 12th). It couldn’t be more perfect. Once my flight was booked, I started rushing through my work. I wanted my business to run on autopilot while I was gone so I could totally relax. All I wanted was to chill and have some rest! It didn’t take me long to realize I was going to take work with me. No matter how many hours I worked every single day, it wasn’t enough to cover all my regular responsibilities. I did everything I could, but it wasn’t enough. I had to say goodbye to my perfect vacation. Without being able to execute the way I wanted, stress took over. One of my first appointments, a visit to my doctor, was delayed because of a Holiday. In May 2018, three holidays fell around the weekend. Not only were my appointments delayed, but there were so many people traveling it was impossible to meet with the people I intended to meet with. It took me about two weeks to realize how to make the most out of my mom’s Internet connection. When there are a lot of people using it at the same time, it is less effective. I had to adjust when I wanted to work around when it was less busy. As a result, I had to kiss my planned Facebook Lives goodbye which was very disappointing. Rio de Janeiro isn’t a small town. I should have known that very well after living my first 26 years there. But I guess I forgot how it felt. The time spent going from point A to point B forced me to call off a lot of plans. My mom is my number one reason for flying all the way to Brazil. However, there are also my friends, things I like to do, and places to go. only met a fraction of the people I wanted to see. went to CrossFit Volans just 3 times. did only one single tour. It’s still a work in progress, but find out how I’m dealing with my inner-perfectionist these days. After my first week, I was ridden with disappointment and frustration. My expectations of a fun and relaxing time chilling below the tropics went down the drain and I wasn’t happy about it. My perfect vacation turned into a sunny, but very stressful break. Then and there, I realized I had to do something about it. First of all, I let go. Four weeks weren’t enough for everything I wanted to do. Then, I started to slow down. If I wanted to at least relax, I had to re-prioritize things differently and accept the fact that my plans needed flexibility. Finally, I had to forgive myself for my “bad” planning. Feeling guilty for not having the vacation I had dreamed of wouldn’t change anything. It’d just make me more stressed. I’m not going to lie to you and say that, once I came to terms with being more flexible, everything was fine. I still had to remind myself to relax. I count this as a valuable lesson in managing my perfectionism, though. It helped me make the most out of what I had instead of complaining and wasting my trip because of the things I couldn’t change. 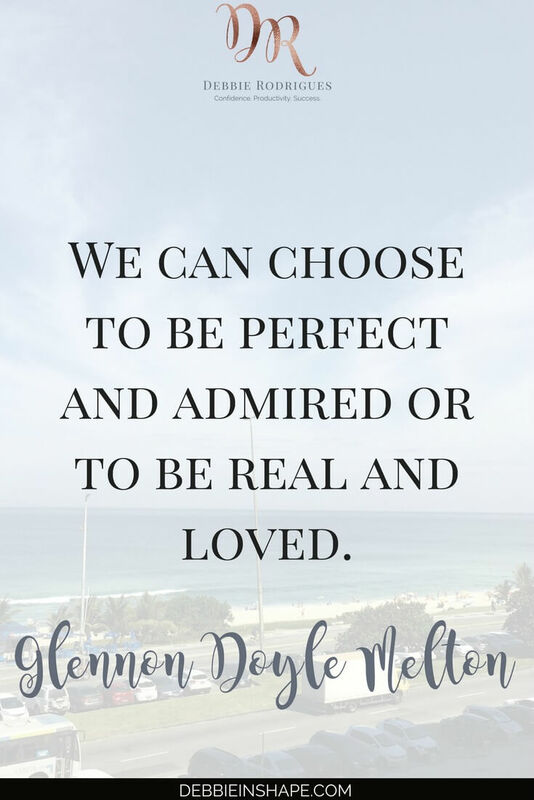 If you want to learn more ways how you can overcome your perfectionism to develop a fulfilling and meaningful lifestyle, come to the 52-Week Challenge For A More Productive You. Discover tips and tricks you can apply to your routine to become a better version of yourself one day at a time without feeling overwhelmed. 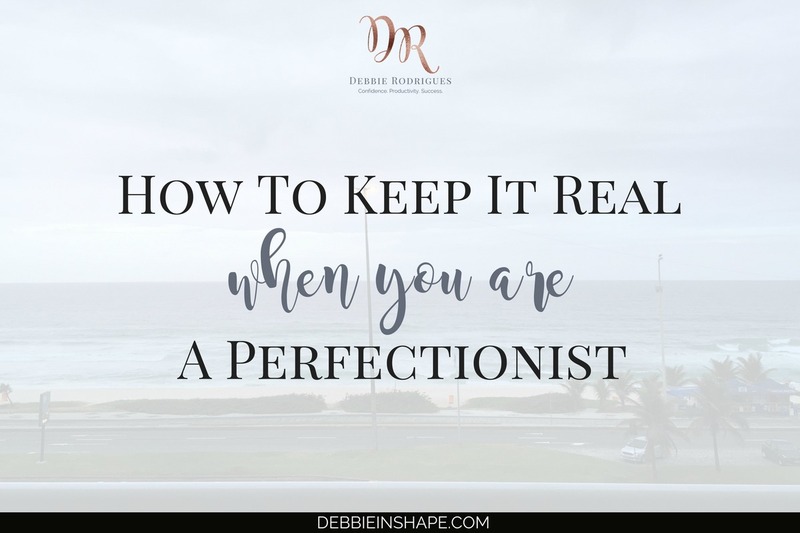 How do you deal with the perfectionist in you?